Categories: Bags, Shoulder Bag, Tote Bags, WOMEN. 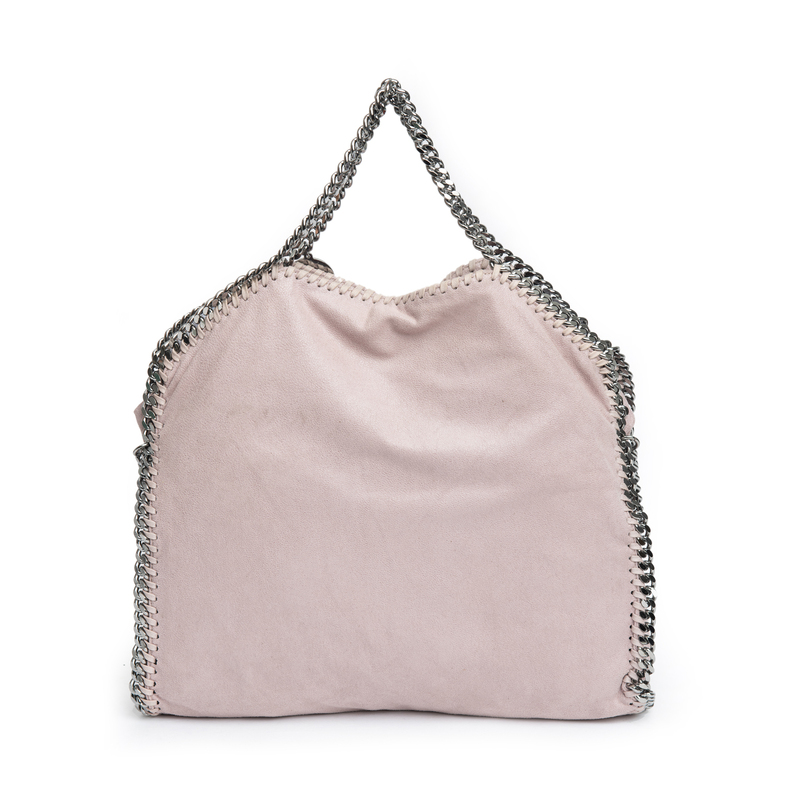 Stella McCartney is known for her chic designs and this Falabella tote perfectly embodies this trait. 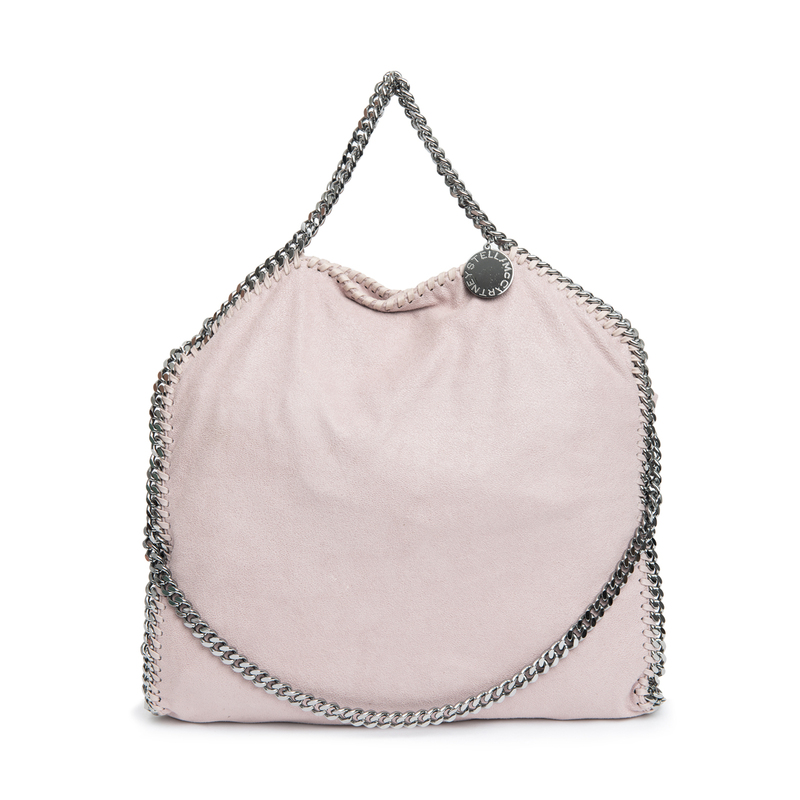 Crafted in Italy from faux leather with a fabric interior, this bag has a beautiful exterior and silver-tone chain details at its contours and as handles. 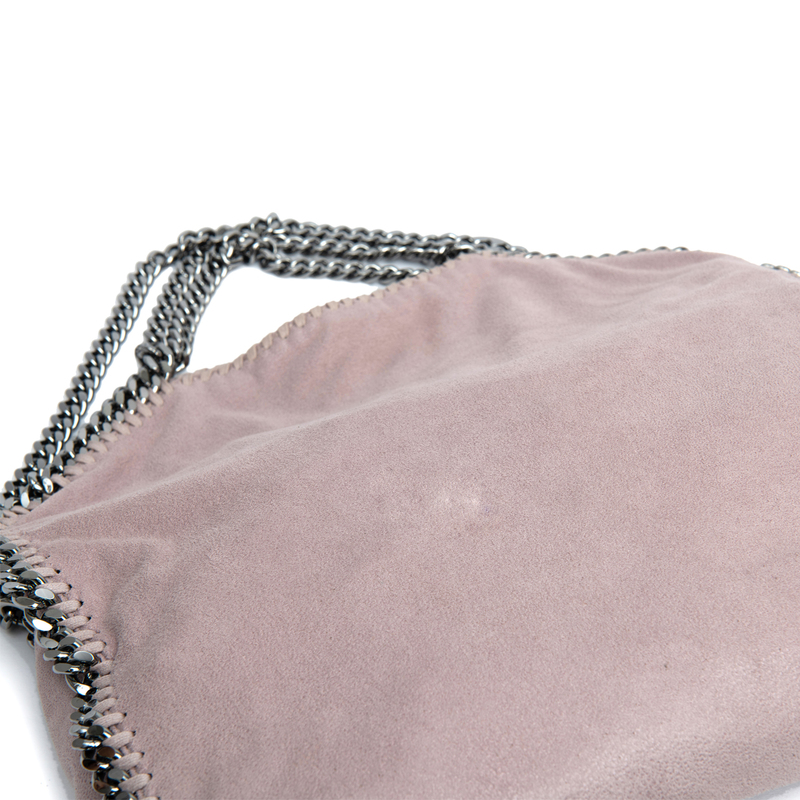 This bag is the perfect accessory with your everyday outfits! Exterior: The exterior faux leather has light wear throughout. 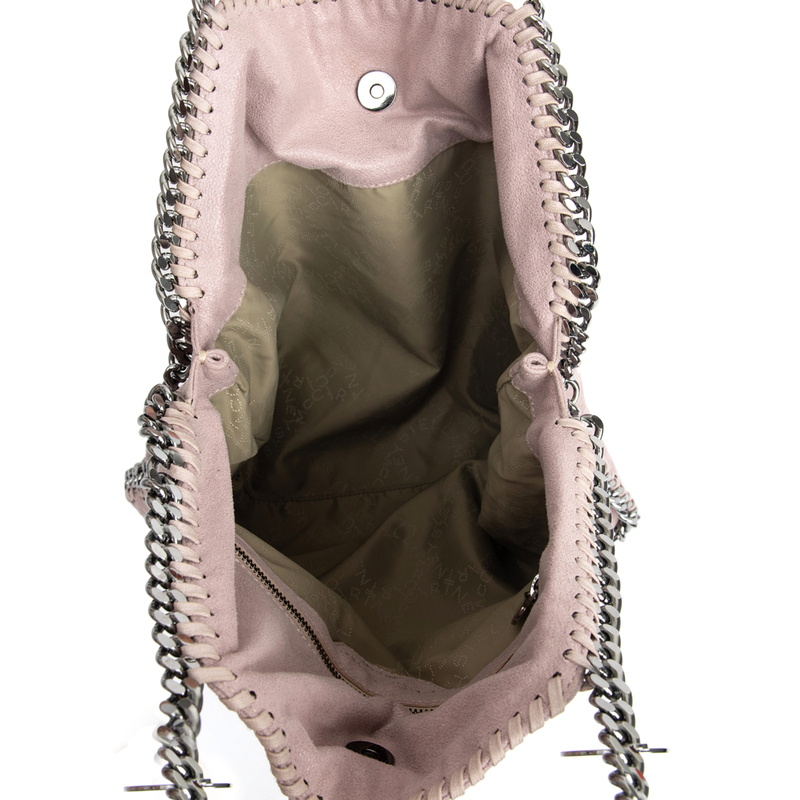 Interior: The interior lining is clean and stain-free. Hardware: The silver-tone hardware, the chains and metal logo have minor surface scratches. LabelCentric is not affiliated with Stella McCartney. 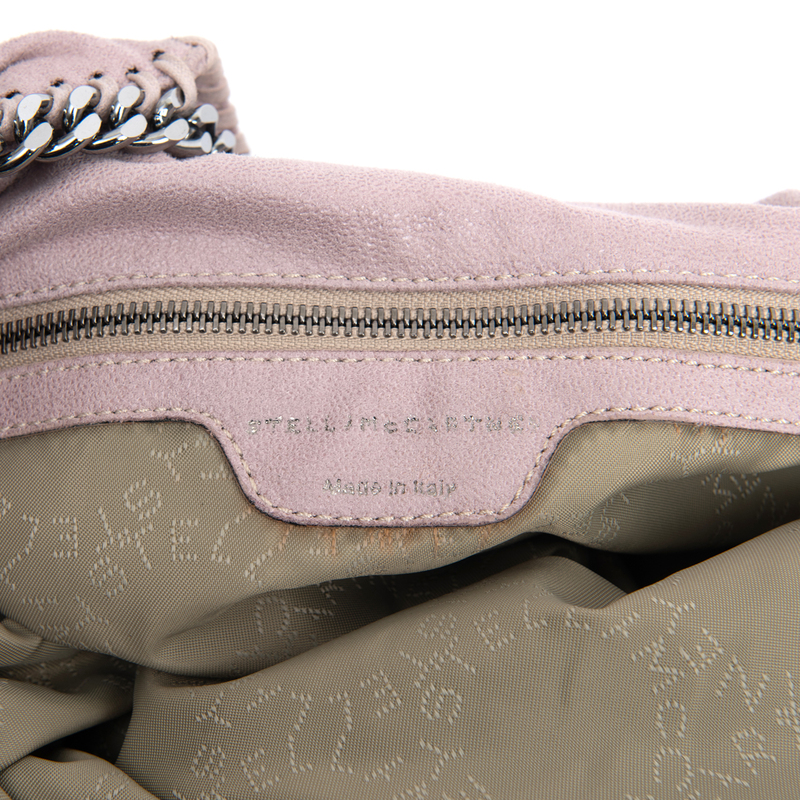 We guarantee this Stella McCartney item to be authentic ( find out how ). 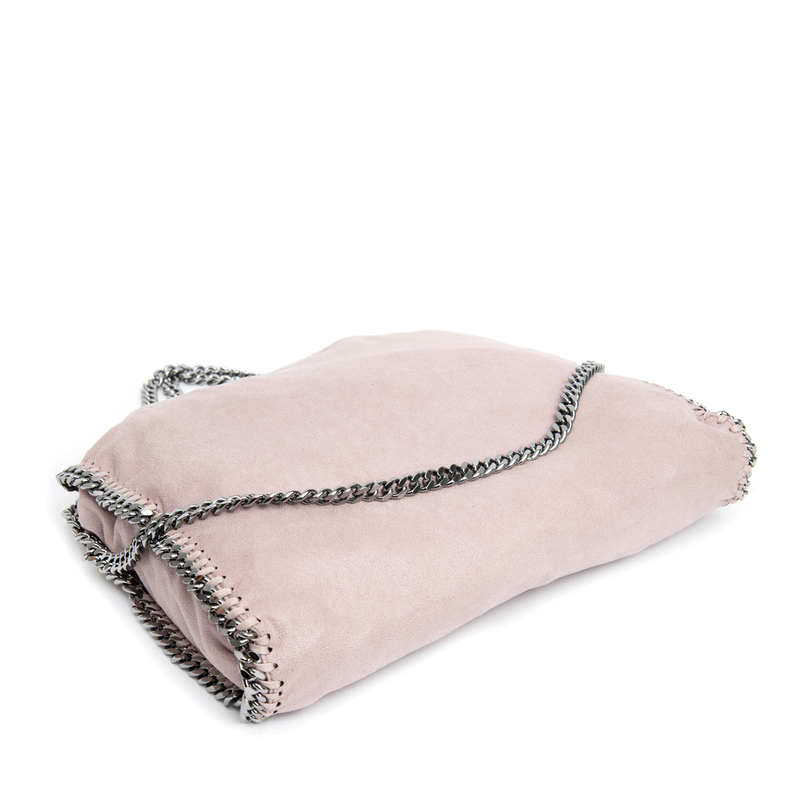 Stella McCartney® is a registered trademark of Stella McCartney.